A big shout out to my twitter friend @poet_teresa, horror and Domhnall Gleeson fan, for bringing this one to my attention. 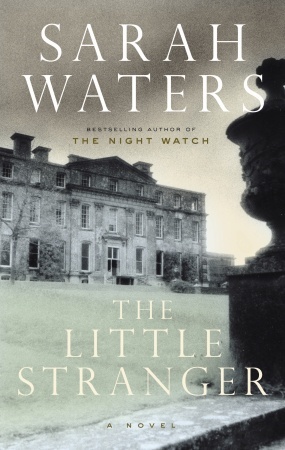 Gleeson is set to star in The Little Stranger, based on Sarah Water’s bestselling 2009 gothic ghost story. You don’t know Gleeson yet? You will soon. Once best known for playing Ron Weasley’s older brother in the Harry Potter movies, Gleeson is the son of the highly respected Irish actor Brendan Gleeson and has been building an impressive resume of his own over the past few years. I called him out as Levin in Anna Karenina opposite Alicia Vikander who he worked with again, but in a starring role, in this year’s brilliant Ex Machina. Besides Frank, you might have seen and loved him in About Time with Rachel McAdams and he has some very impressive projects coming up including Brooklyn opposite Saoirse Ronan, The Revenant with Leonardo DiCaprio and Tom Hardy, Stars Wars and Mena with Tom Cruise. In The Little Stranger, Gleeson is reteaming with Frank director Lenny Abrahamson—recently in the news for the film Room starring Brie Larson based on the book by Emma Donoghue. Lucinda Coxon, who also wrote the adaptation of the upcoming The Danish Girl, wrote the script. Production doesn’t start until next summer so expect to see it late in 2016 at the earliest, but most likely in the spring of 2017. Plenty o’ time to read it before you see it, eh? 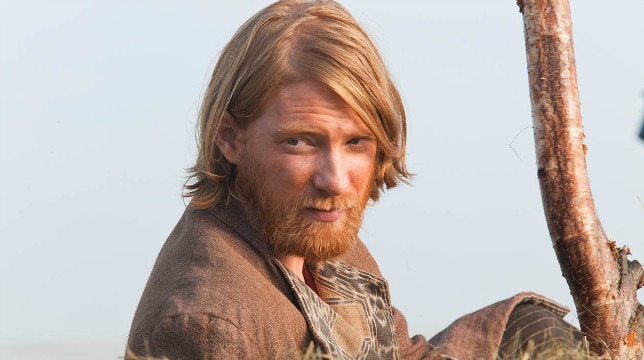 Domhnall Gleeson would play Faraday, the country physician. Have you read the book? Teresa can’t wait to see it on screen; how about you? What do you think of the casting?And who would cast as the members of the Ayres family? Ah, the autumn! Perfect time for a good ghost story, what? P.S. Got news about a book heading to the screen? Please be like my friend Teresa and give me a shout! I try to follow the trades religiously but I don’t have a prayer of catching all the book-to-movie news so I appreciate your help.